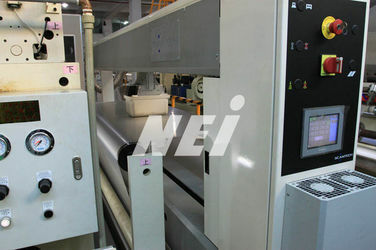 Factory Tour - GUANGDONG NEW ERA COMPOSITE MATERIAL CO., LTD.
Guangdong New Era Composite Material Co., Ltd. has been engaged in the business of plastic films for Printing & Packaging industry since 1980. 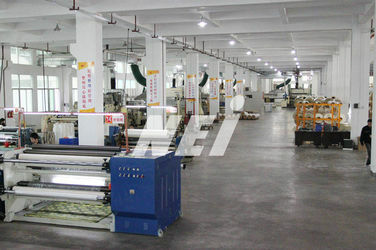 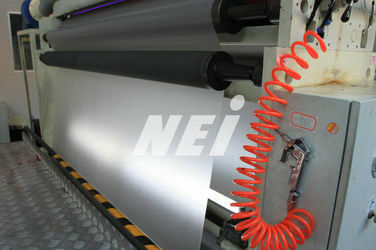 In 1995, we started our own production of new types of thermal lamination film, which is environmental friendly. 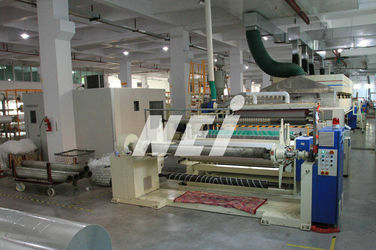 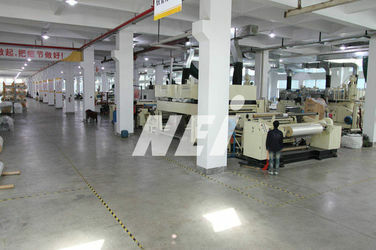 In 2003, we introduced advance technologies and 6 units of automatic production machineries. 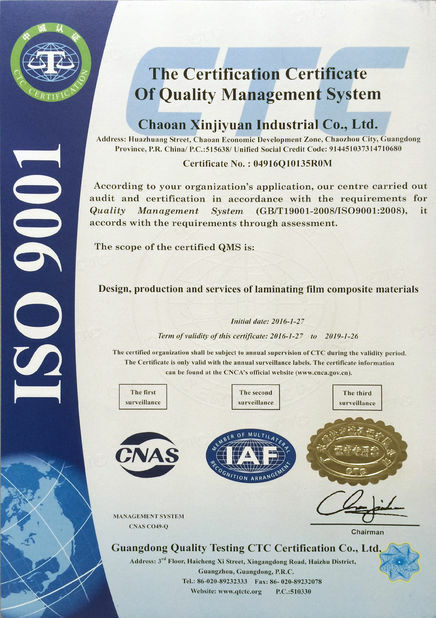 At the same time, due to our enhancement of new technologies and good labor practices, we were certified with ISO9001 & ISO14001 and SGS. 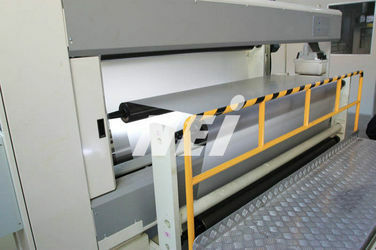 For the moment, we have an annual production capacity of 10000 tons of various thermal lamination films of high quality that are exported to South East Asia, Middle East, North America, South America, Europe, Africa and Oceania. 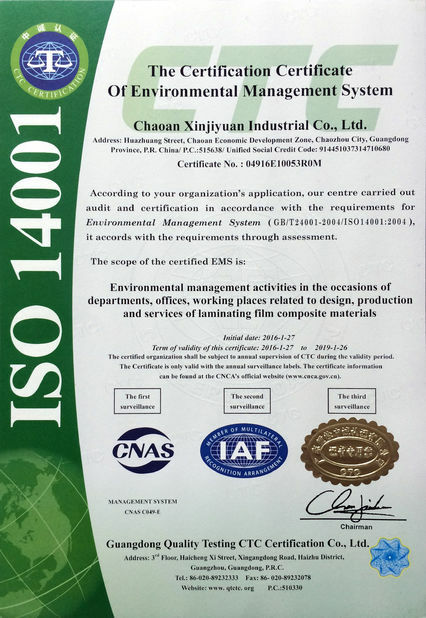 Our plant is located at Chaoan Economic Development Zone, Guangdong, China, the head quarter and new plant with an area of 10,000 square meters, a plant construction area of 23,000 square maters.